We offer Treated Pine Timber that is manufactured as per the clientâ��s specifications to efficiently meet their requirements. The Treated Pine Timber is known to possess various unbeatable features that make it even more demanding in the market. 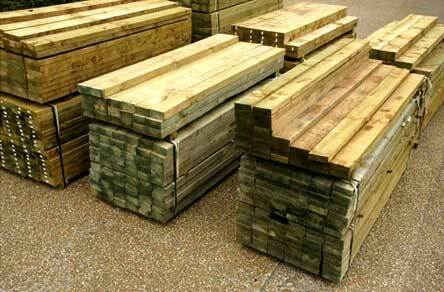 Besides, the Treated Pine Timber that we provide can be availed at the leading industrial prices.